Please do a backup of your previous EDS files. Provide edit rights to your new EDS folder. Rename "EDS_LaunchModule (Rename me! ).exe" to "LedBlinky.exe"
EDS has change his business logic (major change approach). EDS is now persistently open (look in tray) during your gaming Front End session. 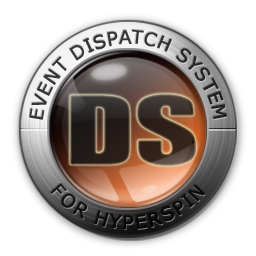 This will prevent EDS to open and close (load/save & reload itself) at each HyperSpin/EDS event. It should also prevent EDS settings file to get corrupted sometimes. It should be faster to respond, but taking a little more memory and CPU during gaming (less than 1% more). 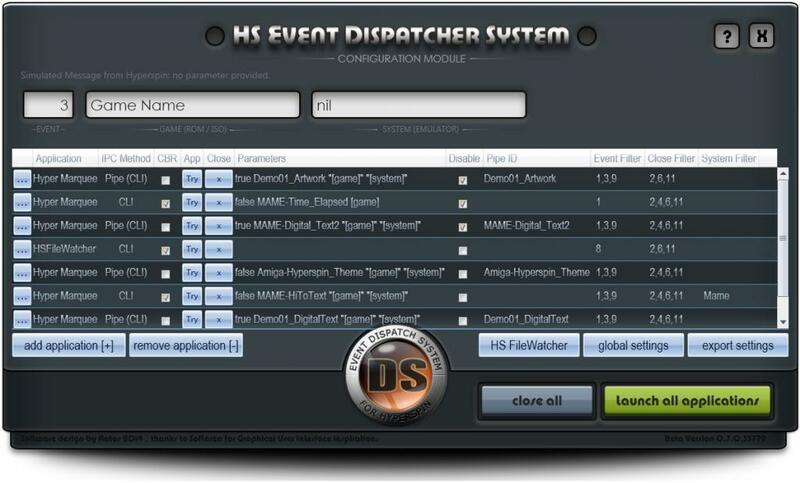 Add Key Commander embedded application to launch & close applications on dedicated key stroke. 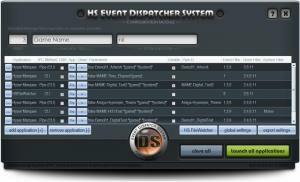 Useful to custom/ad-hoc speech, High Score and control panel display! Add a check box to decide if the mouse pointer will be sent to screen Top Left corner at EDS start up or not. 2.5: Pipe ID : For HyperMarquee, this is the name title of the named Pipe to send the message between EDS and the remote application (HyperMarquee). NEWS UPDATE - 2017/10/23 - EDS (Beta Release version 0.8.2) is now ready for download. Minor version update. Just more info produced by the log file. Antos, Sevenseal, Brolly, Gooch, djvj and all testers.